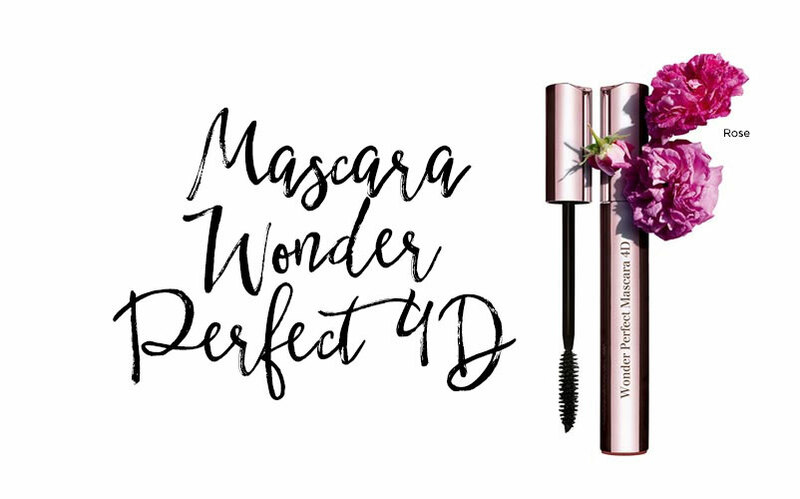 A 4D mascara that takes lashes to bold new dimensions, intensely colored gel eye pencils that glide over lids, long-wearing eyeshadows in matte, satin and glitter finishes, plus brow pencils for definition. 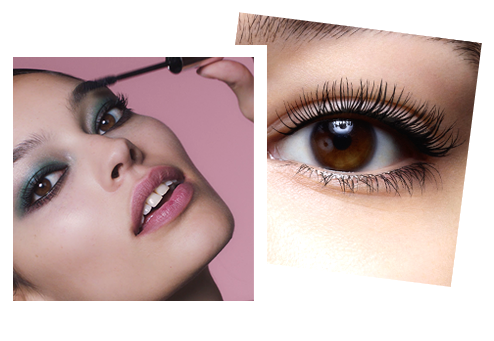 Lashes for a wide-eyed look. 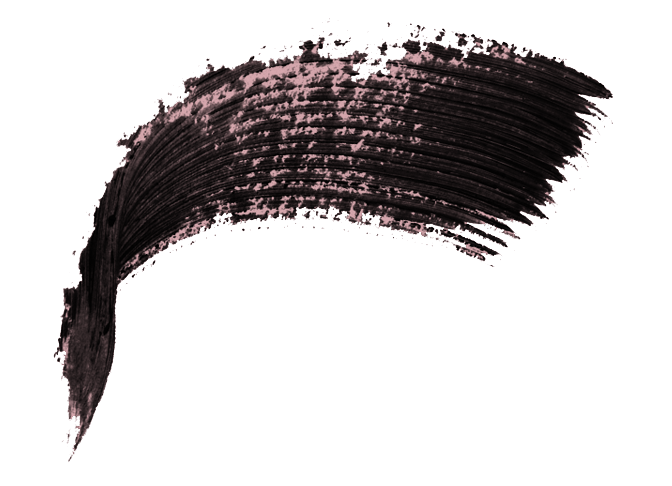 *Satisfaction test – 114 women – after product application. 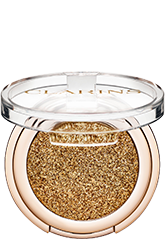 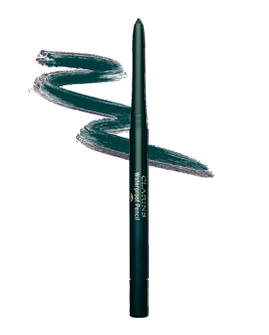 Clarins’ innovative formula combines intense carbon-black pigments with filmogenic Rose Wax for long-wearing color and hold. 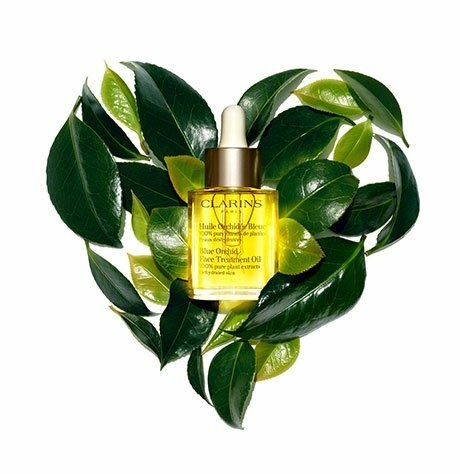 Our exclusive Lash Boosting Complex protects and promotes visibly thicker, longer-looking lashes… even after your mascara has been removed. 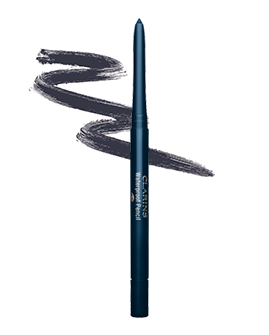 Our exclusive precision brush makes sure that no lash goes unnoticed. Coats every single lash—from root to tip—to visibly thicken. 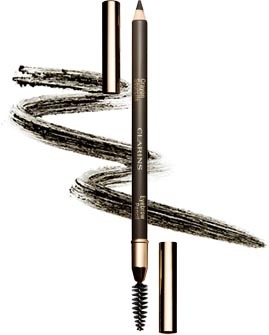 Visibly longer-looking lashes, even after you’ve removed your mascara. Three plant waxes, including new Rose wax, create a lightweight film that curls lashes instantly. An innovative and exclusive brush separates lashes for a full, fanned-out lash look. 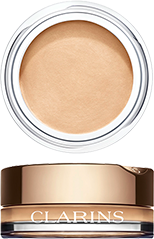 Cream and powder eyeshadows for every mood and attitude. 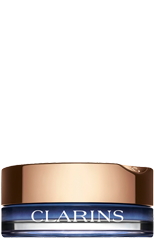 New captivating shades soothe, nourish and protect the delicate skin on eyelids, while delivering an intense color result. Silky, sensorial finishes glide on with fingertips, and blend beautifully to let you shape, contour and define eyes with ease. glitter—each with 2 intense, crease-free shades that layer easily to create any eye look. 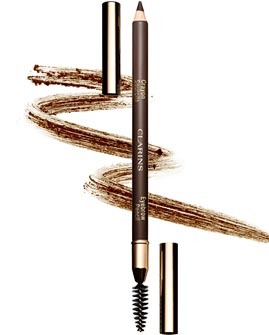 Define your style with Clarins’ waterproof eye liners and professional eyebrow pencils. Our Waterproof Pencils line, contour and define with rich, stay-put results. 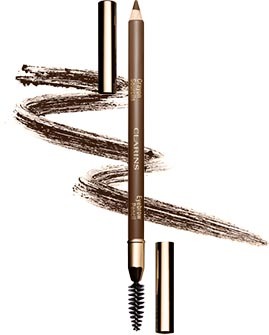 Dual-ended Eyebrow Pencils—with a soft spiral brush—shape and define to create perfectly arched brows.